A business card is a small tool that can make a big impact. With all of the technological advances in social media marketing, the business card has nearly been forgotten. This little piece of printed card stock is still useful tool for you, your employees and your business. Here are five ways a business card can help your company grow and reach its goals for success. 1. A business card is one of the few forms of advertising that customers can, and will, carry with them. Their size makes it easy for your customers to retain and access your information. 2. They are great way to get traffic to your website. A business card will ensure that potential visitors remember your web address and spell it correctly. 3. They can be a very personal form of advertising. This can leave a lasting impact while sharing something about the overall personality of your company with clients or consumers. 4. Business cards are fairly inexpensive. You can reach a lot of people for a low price. 5. When someone asks for your information, you don’t want to have to scramble for scratch paper. 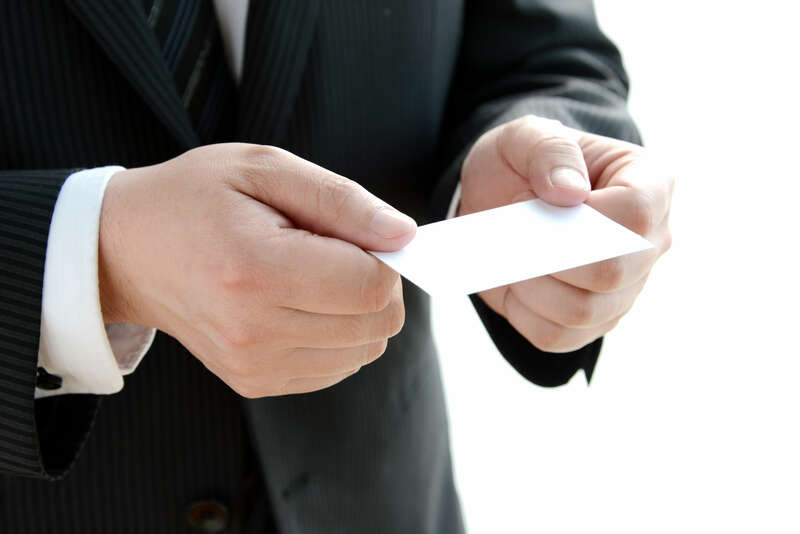 A business card is the best way to quickly pass on that information. Don’t get caught without one.